6 MONTHS FREE STRATA FEES!! Welcome to Crescendo - Where luxury living rises above calm surroundings. The Crescendo is surrounded by expansive greens and the Nicomeckl River. This top floor unit consists of 992 sqft of living space. Both of the bedrooms include a Walk-In Closet for maximum storage. Over height 9' ceilings, Shaker Kitchen with soft close doors and drawers. Laminate flooring throughout and carpet in the bedrooms. Counters are made of quality quarz stone and feature under mount sinks. 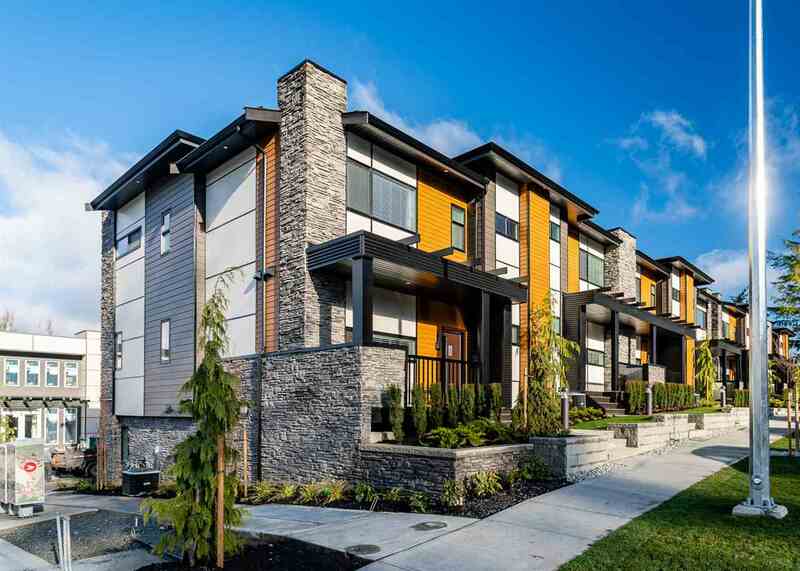 The Crescendo is walking distance to the park and ride for an easy commute into Vancouver. Don't miss your opportunity to grab this stunning unit and get ready to move in soon! Price includes GST.